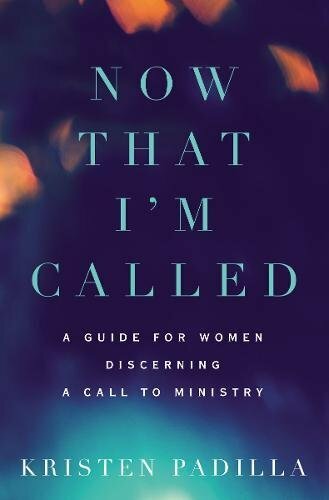 My friend Kristen Padilla has published (out on 12 June) a very helpful new book aimed at young women from an evangelical tradition considering Christian ministry. It’s well-written, engaging and highly readable. Each of the chapters includes thought-provoking teaching and issues, questions for review of the chapter, questions for reflection with a mentor, and areas to dig deeper, plus the story of a woman in Christian ministry. These features make the book ideal for a woman wanting to think through what God’s call on her life may be. The chapters cover Kristen’s own story (introduction), studies of calling in the Old and New Testaments (chapters 1 and 2), studies of women who are called in the Old and New Testaments (chapters 3 and 4), a helpful discussion of whether the Bible restricts the calling of women (chapter 5), a brief and helpful discussion of spiritual gifts and their discernment (chapter 6), the place of formal theological education (chapter 7), the benefits of mentors and internships (chapter 8), and a conclusion. This is pretty comprehensive! Kristen aims to address Christian women broadly, recognising that (particularly in the US, where she is based) some churches are much more restrictive in what women are permitted to do by way of teaching. Her discussion in chapter 5 presents different views of the key passage, 1 Timothy 2:11-15. Throughout the book she insists (rightly!) that Scripture has numerous examples of women who teach others, including men—and in some cases, continue to do so as their words are now part of Scripture. 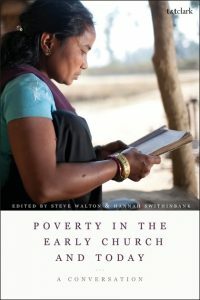 Kristen is writing in the US, and some of her ideas will need a little cultural translation for Brits—but that’s not difficult to do, and the strengths of this book are such that I shall now warmly recommend it to young women considering a call to a variety of forms of Christian ministry. Amazon.co.uk link here. £6.99 for Kindle version; £10.99 for paperback.